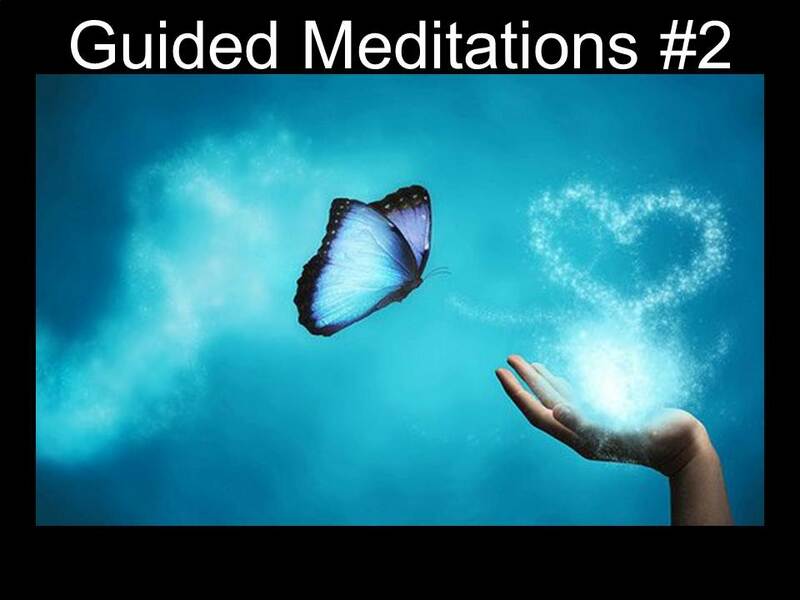 These free meditations are yours to enjoy, simply register or login to the right to listen to these amazing meditations. 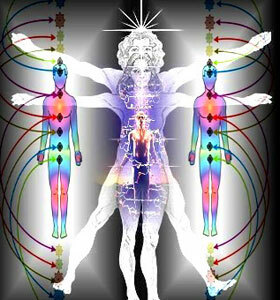 This is a very powerful activation of 46 new chakras. 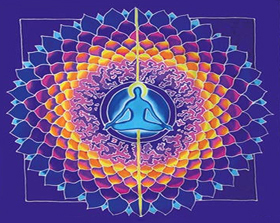 This video course allows you to incorporate these chakras yourself, and also be an activator for others in your life. Music” and it brings in a Golden Ball of Energy that you can move up your dominant leg to the crown of your head and down the opposite side of your body. This meditation will help you clear any blocked meridians and is of most importance during this shift of the ages. 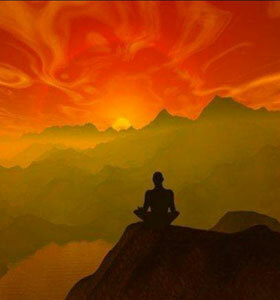 This meditation is mixed with Music From The Universe “Morining Music” and it brings in the Golden Ray to activate the physical body with the core of Mother Earth & the Higher Self. It includes a visit from Thoth, who will activate your feet and hands to radiate Divine Light. Watch for a message from Thoth within 24 hours of listening to this powerful meditation. Your registration also includes a FREE MP3 Audio Meditation that will help you enter the Divine Realm. This is a guided meditation that is mixed with Music From The Universe. You’ll also receive an email meditation series with a variety of meditations to help you improve the chakra energy flows, improve health and efficiency and bring a calm, happy period into your day.